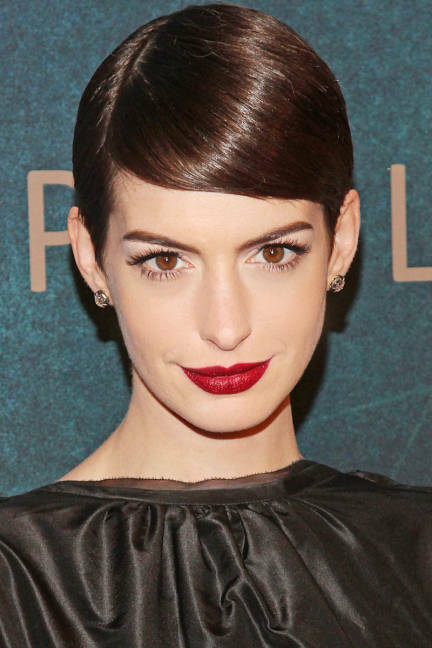 Short hairstyles are everywhere, and celebs are not afraid to sport new short hairstyles. In fact, Hollywood celebs are known for bringing new short hairstyles in vogue. They have proven that short hairstyles ? curly, wavy, pixie or layered, can be versatile and unique that represents your style, attitude and personality. From Meg Ryan, Halle Barry and Victoria Beckham to today?s Miley Cyrus, Jennifer Lawrence and Emma Watson, there is no shortage of inspiration. Short styles are easy to maintain, being cool and trendy at the same time.